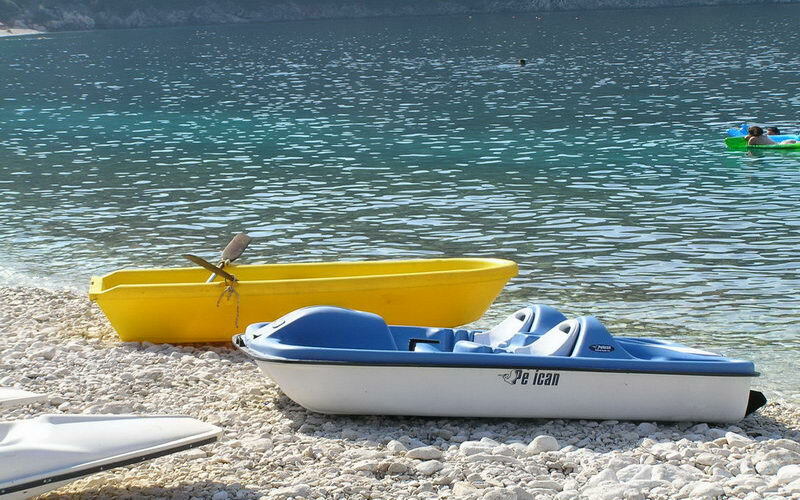 We organize everyday excursions on the beautiful island of Kefalonia. Come with us to see the island, visit the most important sightseeings and also to visit the nearby islands, enjoying the sun and sea with the cruise we organize. Just bring your good mood. Out experience of many years is a guarantee of success. We offer transfer services from and to the airport of Kefalonia and the ports as well. Our experienced stuff in combination with our big fleet and the multiyear experience in transfers, are the guarantee of the quality of service. We have the ability to transfer single travelers or multi-person groups covering a vast range of needs. With our very own fleet, we can organize every kind of transfer in Kefalonia. We also offer the possibility of personal transfer from your hotel to the ports, airport or wherever else you wish. Take advantage of your time in our beautiful island of Kefalonia and visit the most important sightseeings. Admire the lake of Melissani, the Drogarati cave or simply swim in the clear blue sea waters of Myrtos beach. Excursions are organized in accordance to the length of your stay on the island, the main places of interest you want to visit and for groups of 2 to 53 with vehicles of our own fleet. The excursions can also be accompanied by experienced tour guide, if you wish so. Make your stay on the island an unforgettable one. Let us narrate a story through pictures, you will remember forever. Enjoy the experience of a private tour on the mystique island of Kefalonia. With high quality vehicles and our experiences staff, you will get to know from close the hidden treasures of our island. Chose one of the luxurious vehicles of our fleet to secure the maximum quality in your transfer. The possibility of transfer for single persons or small groups (8 persons) with one of our luxurious cars, is also provided.